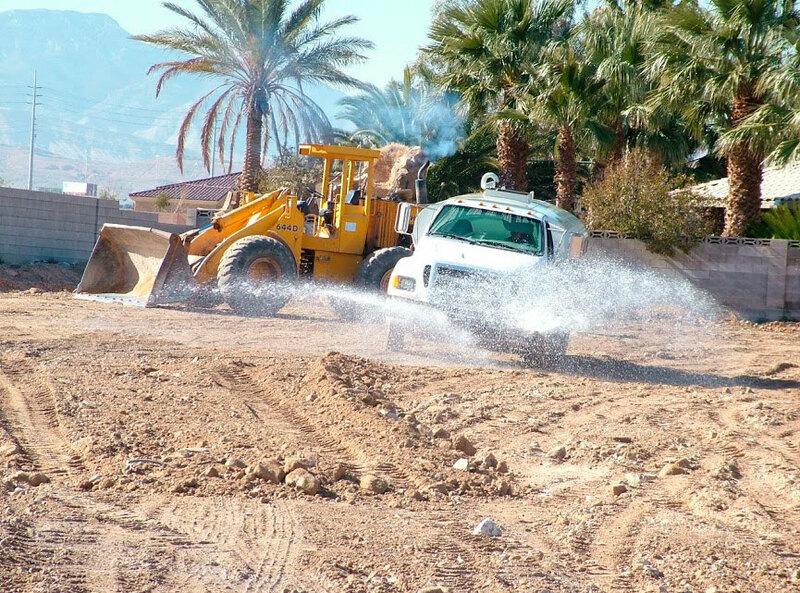 Subdividing Land is a complex process involving many overlapping interests; depending on the size and complexity of your project, it can take many months to get from the idea stage to building. If you are new to subdividing, it is strongly recommended that you hire a practitioner to work with you on your proposal; you may choose a BC Land Surveyor, an engineer, or a development consultant. You can also contact your local Ministry of Transportation and infrastructure District Office for more help. For a free consultation, call AVRIO at (604) 218-4757.